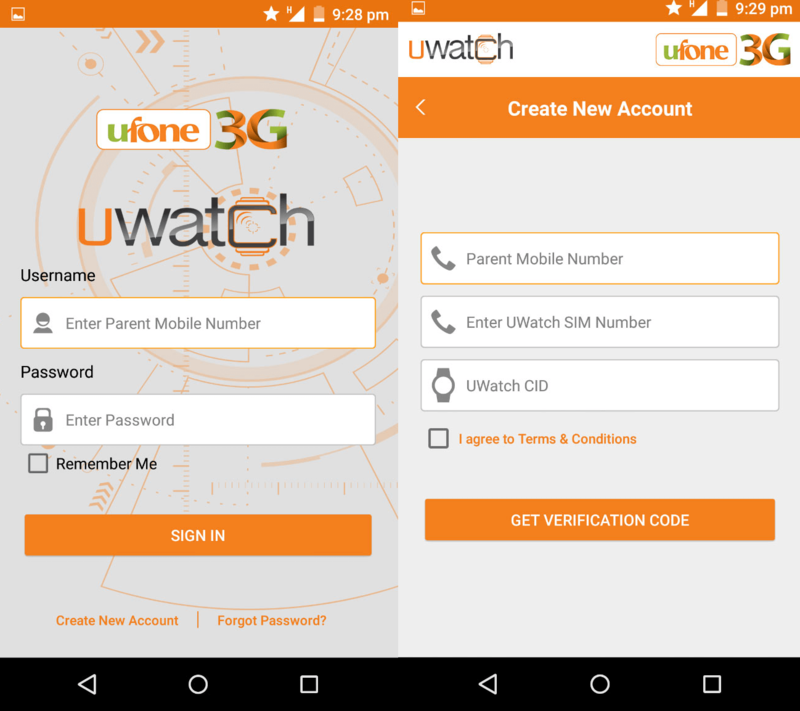 In this modern world the technology update demand is increasing very promptly in Pakistan and mostly customers want something special and latest invention from various telecommunication companies of Pakistan and finally Ufone launches phenomenal product for its valued customers of Pakistan with the name of Ufone UWatch. 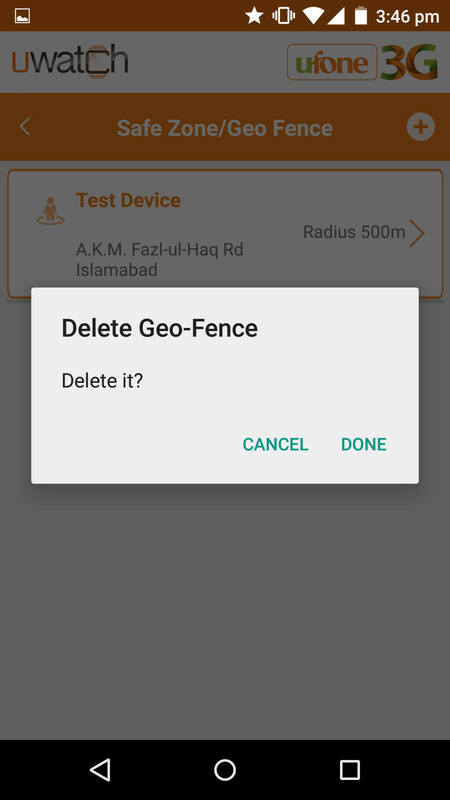 As we all know there is other telecommunication has also launched same kind of Smart Watch for people Telenor Companion Watch has already introduced in telecom national market so how it can be possible Ufone the best telecommunication brand of Pakistan will not introduce Ufone Smart Watch for Pakistani people. This is such an efficient watch for parents of our Country as per security point of view because they can easily look after and view all the activities of its children by using this Smart Watch. It provides countless facilities and varieties of options for its buyers and the complete details of this product are mentioned as below. It also gives opportunity of buyers for making voice calling from UWatch person at anytime in a day without any problem. 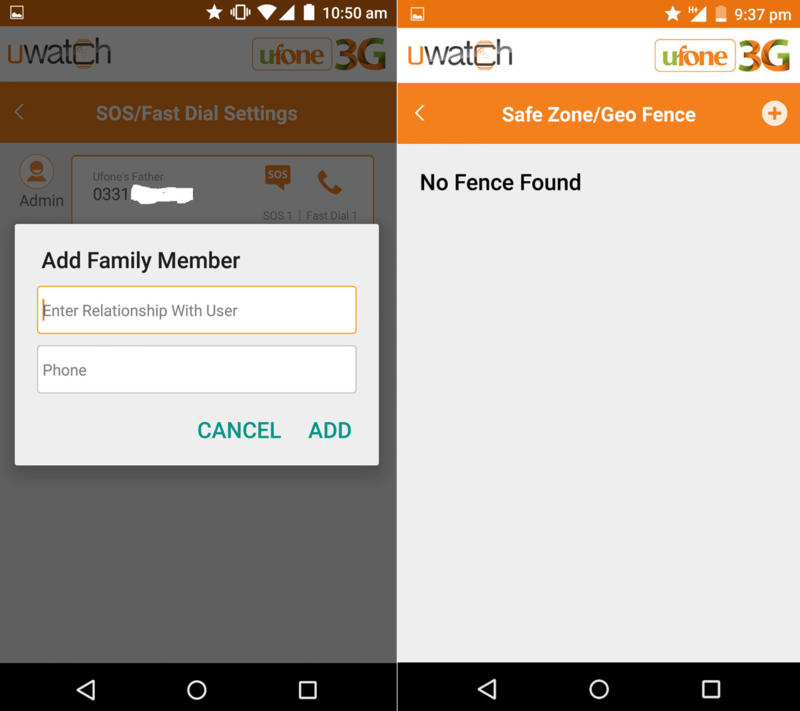 SOS calling facility provides an option in Uwatch just need press SOS button and admin receive emergency notification/alert from Smart Watch person. 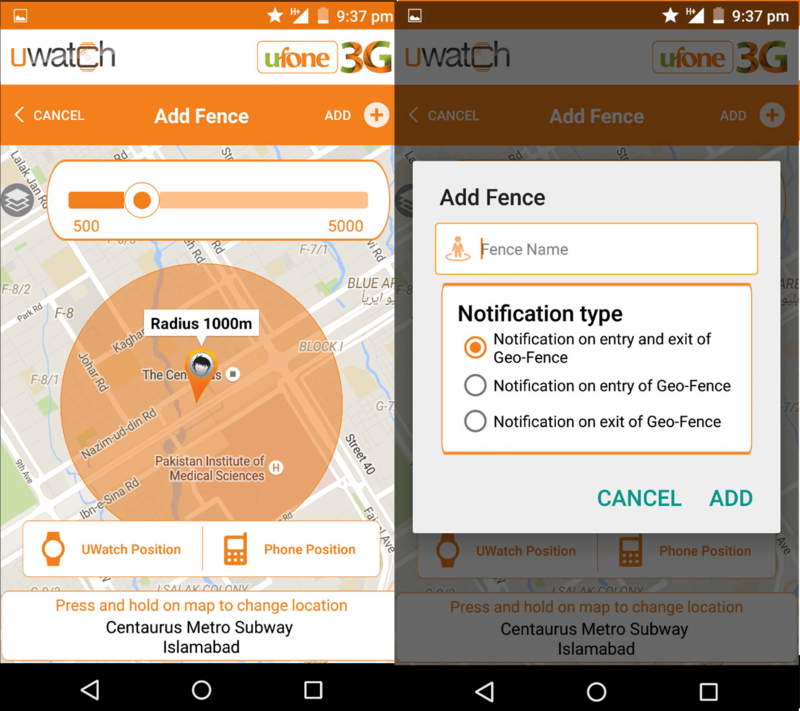 Admin has authority to make radius of Safe zone and if your children goes from Safe zone radius so they easily get notification and alert on application. Buyers can easily get view and check previous 90 days tracking history with correctly. The smart watch is splash proof and water proof and parents don’t need to be worry regarding this problem. It also provides facility of Pedometer and buyers can easily calculate foot step of watch person by availing it. This is best thing in this watch. Children don’t have access for switching off this watch only parents can switch off this watch by using remote device. 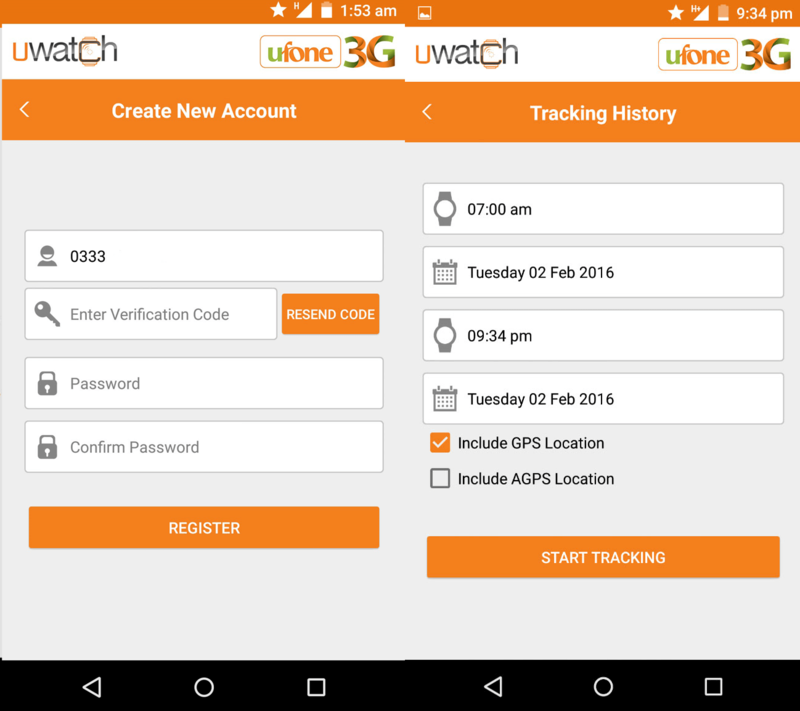 Admin can also add and modify date and time and they can also set an alarm on smart watch. The price of this Smart Watch is RS 6999 plus tax. The subscription charges including tracking minutes, SMS, MBs, taxes and further charges are RS 3000 plus tax per year. After paying the annual subscription charges, Customers also get 100 free minutes for calling on same network, 2000 SMS buckets and 100 MBs 2G internet volumes for every month. All the interested buyers can buy this smart watch from UMALL. It will be delivered into your mention address within 48 hours. The warranty of watch is for 6 months. 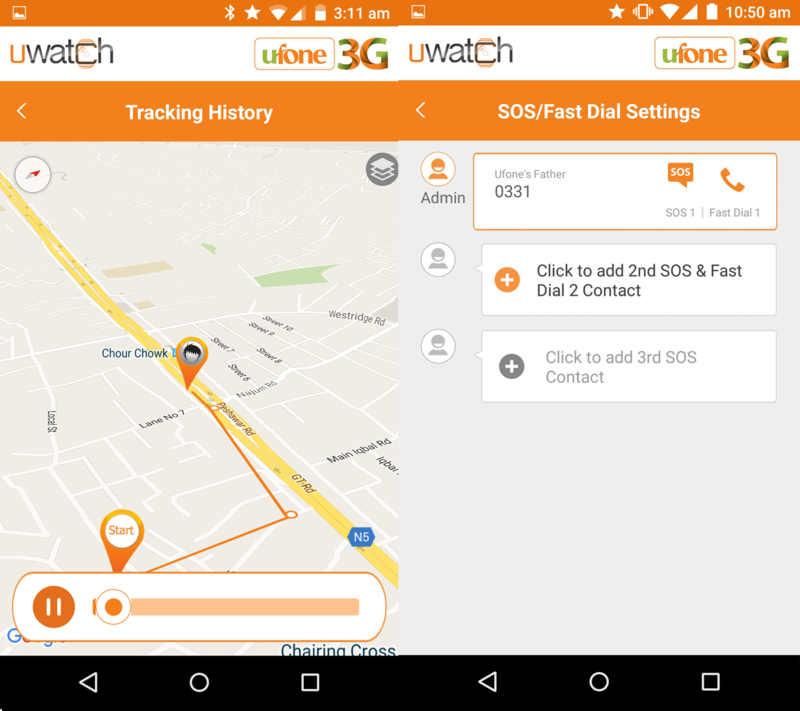 Real-time tracking will be based on 1 minute intervals and will be available within the Ufone network. After consumption of free resources, Customers will be charged of RS 2 per minute, RS 1 for SMS and RS 20 per MB.